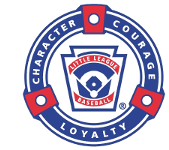 Little League Board Meeting- Sunday February 24, 2019 at 6pm. Lowell Chamber of Commerce, see you there! WE ARE LOOKING FOR COACHES FOR EDL AND 7/8 TEAMS! Send us an email or Facebook message if interested!